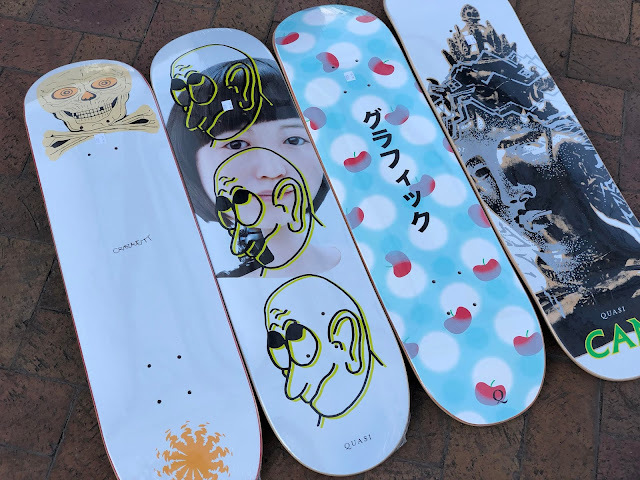 New decks from Quasi just hit the shelves. The graphics are insane, the shapes are rad and the team is stacked. 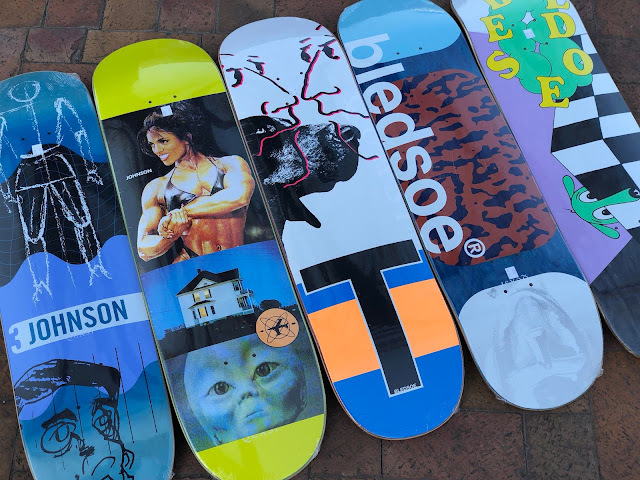 The Quasi team consists of Gilbert Crockett, Tyler Bledsoe, Jake Johnson and Al Davis. Need I say more?